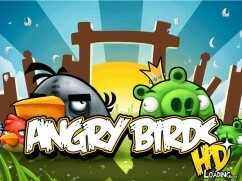 Angry Birds HD is yet another iPhone game which has been redesigned and reworked for the iPad’s 9.7″ display, taking full advantage of the large screen estate offered by Apple’s latest and greatest gizmo. In making the transition from the iPhone, not a lot has changed in terms of gameplay. It’s the same game with the same principle: use the sling shot like contraption to send your birds crashing in to the enemy’s fortifications and send them crashing down. Of course, the principle seems simple enough, right? Fortunately, it’s a little more challenging than that in actual gameplay. Let’s take a closer look, shall we? When you start Angry Birds HD for the first time on your Apple iPad, you’ll be prompted to register for Crystal, an online multiplayer community service. Whether you actually sign up is completely up to you; it won’t effect gameplay and isn’t compulsory. If you don’t choose to sign up for Crystal straight away, you can do so at a later date anyway, by tapping the crystal icon in the corner of your screen from the main menu. Talking about the main menu, it’s a pretty straight forward layout, with four buttons across the bottom of the screen, providing access to game version details and other information; a mute/un-mute option; access to the crystal game service I mentioned earlier and a link to the developers website, too. Be warned that the last option to the far right will actually exit your game and open the browser, so watch out for this until we get iOS 4.0 on the iPad in the next few months! To play, simply hit the big ‘play’ option in the middle (no awards for guessing that one!). 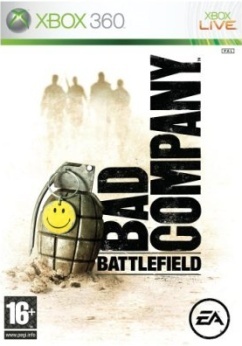 This will take you to the game menu, where you have a selection of all of the game worlds. Most of these will be locked initially, at least until you work your way through the levels and obtain enough stars to progress. There are 3 main levels, and a “golden eggs” section to look forward to, also! If you played Angry Birds on the iPhone, you’ll know the routine of sending your birds soaring across the screen of your iPad, but if you don’t, it’s not difficult to grasp at all. I had never played the iPhone version of this game until I came across the iPad version, and I was clearing levels in no time at all. As you progress through the levels, you’ll be given different birds which each have different strengths and attributes. 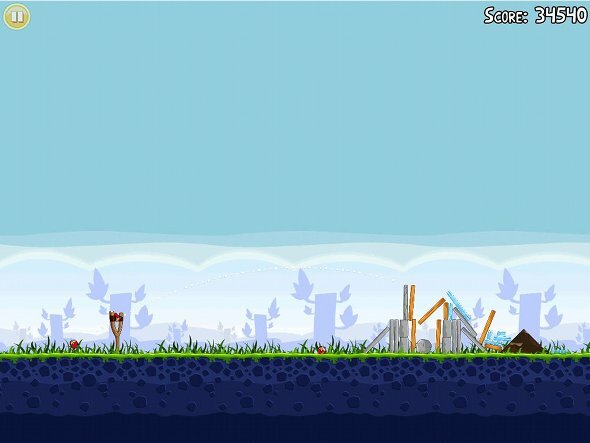 For example the black, bomb style bird is able to explode upon contact with its surroundings, clearing the way for your smaller troops to take the stage. The smaller birds are able to split in to three to hit more targets, and there is a yellow bird capable of going super fast, too. These are just a selection, but you’ll come across more once you’re in game. I found Angry Birds HD to be incredibly fun, and am still clearing the final levels of the game as I write this review. It’s got great replay value too, as you strive to better your previous high scores and the high scores of others on the Crystal game service. You can download the game from the App Store for just £2.99, so what are you waiting for? 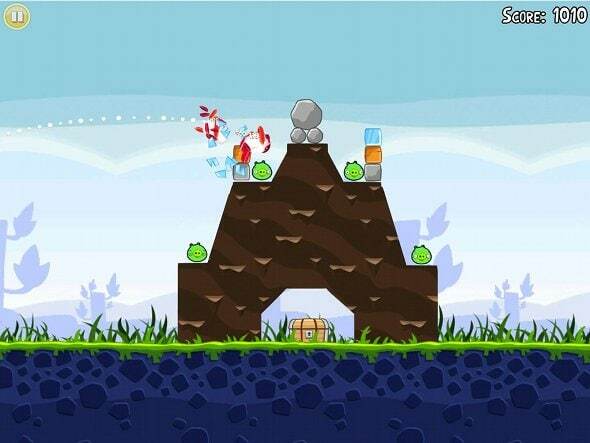 Go and send some birds flying in to the enemy and clear those levels!